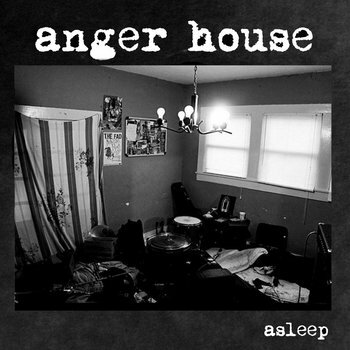 To be real, Anger House is kind of sloppy musically. On a positive note, they make the sloppiness sort of feel right at home and make it work to their advantage. Here's five songs that fall somewhere between all the Kirsh inspired bands with a hint of early Dag Nasty/Rights of Spring DC sound, and perhaps some Planes Mistaken For Stars. By the time I got to the fifth song I had made up my mind that is pretty genius. Shouted vocals fall over top of melodic guitars that forego any poppy characteristics for a more a angry and introspective sound. Drums and bass keep it upbeat and hard hitting. This band has the potential to promote mass appeal for their ability to subtley encompass a few different styles into one.